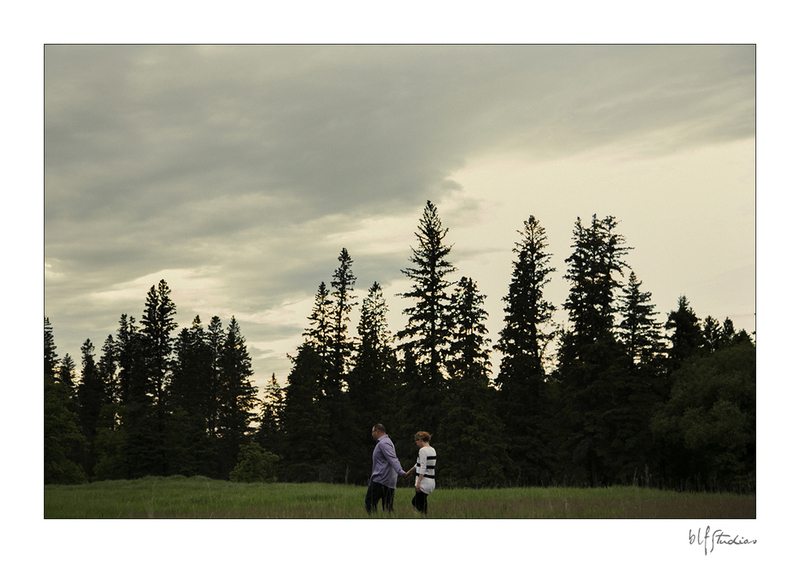 I'm happy to share a few of my favourite frames from a fun session with Scott and Casey out in Birds Hill Park. Man, did we ever laugh out loud. It rained a bit, I had a tick on me within the first 5 minutes, I killed a couple of Forest Tent Caterpillars, we discussed Lady Slippers and made some beautiful photos together.